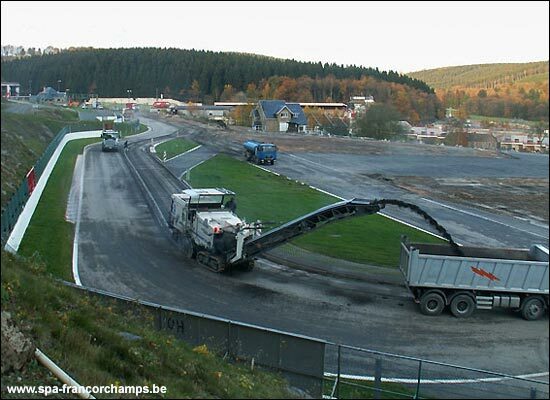 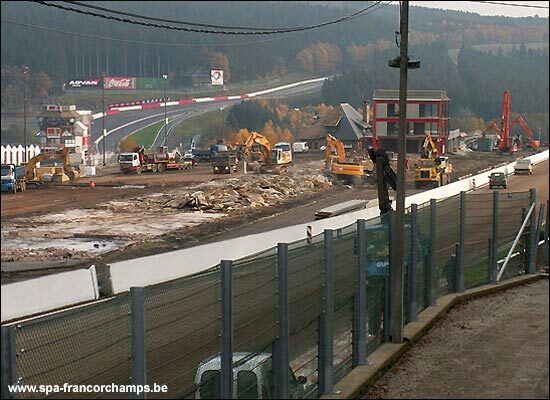 The changes to the track itself are relatively minor – another re-routing of the Bus Stop chicane – but these images give an indication of the extent of the rebuilding going on to the pits and paddock areas and grandstands. 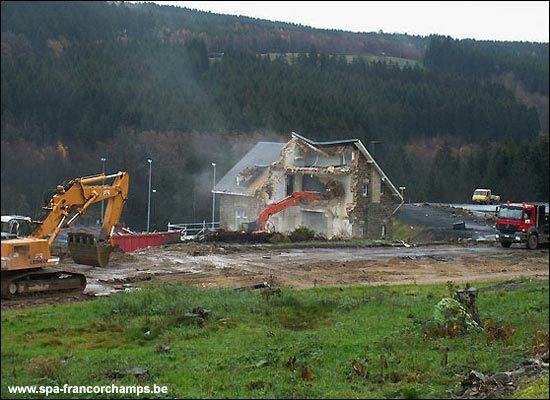 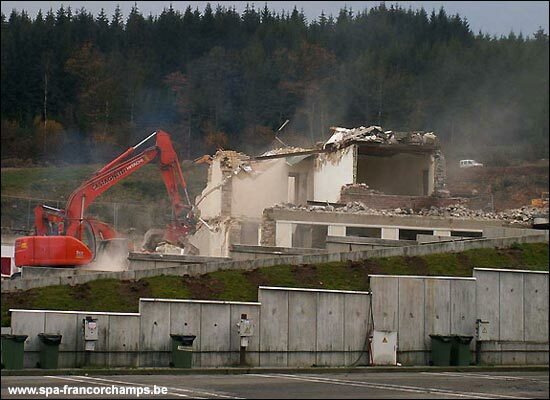 Notice that a significant landmark at La Source is no more. 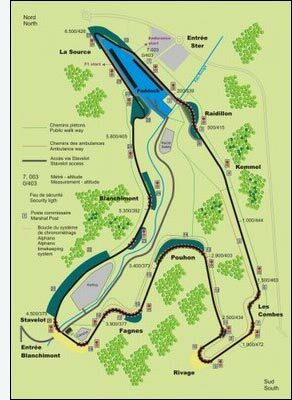 Joost Custers points out that the track will be just over 7 km in 2007, rather than just under 7 km (6.9 to 7.003). 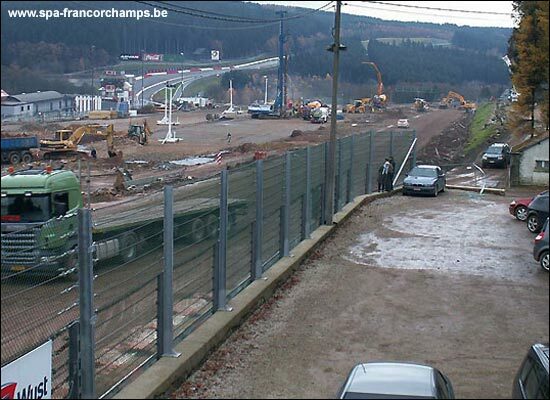 All images from the www.spa-francorchamps.be website.